Where was I headed with this…? Oh right! 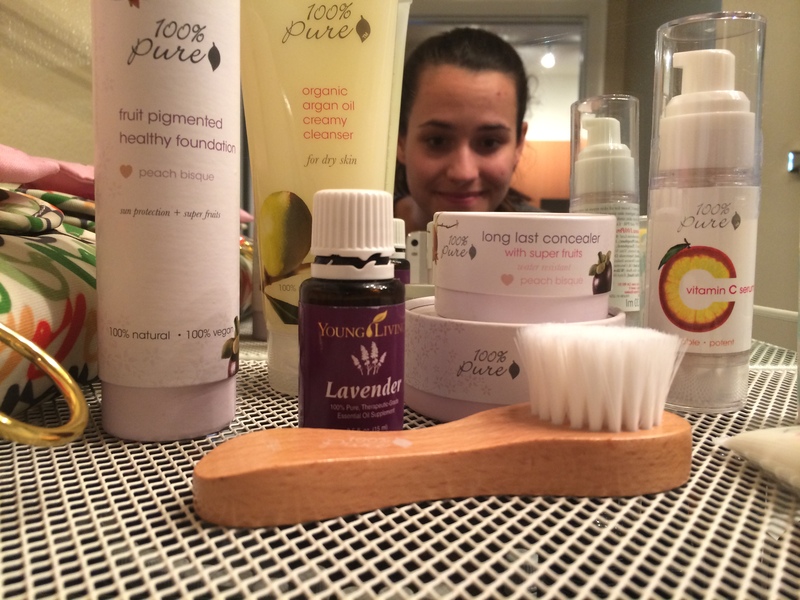 As I learned more about the many uses for these oils and how they can essentially replace harmful chemicals laying around the house, I started to think, what’s in my makeup? Why am I putting something on my face that isn’t from the earth and 100% pure. That’s when I did a little research and found 100% Pure beauty products. They use only the purest ingredients with no chemicals, harmful toxins or fake dyes. All of their products are all natural and 100% organic as well! The coolest part? Their makeup is dyed with only fruit and vegetable pigments! I just had to order some for myself. I decided to only order 3 items to make sure I actually liked them and that I chose the right color for my skin. I couldn’t wait for my box to arrive! When I opened the box, I found a gift of $100 worth of freebies along with the items I ordered! I couldn’t believe how generous these guys were to include so many fun goodies just for me! This makeup was worth every not-that-expensive penny. It went on smoothly, my skin felt GREAT and it covered any perfect imperfections on my face. :) I can’t wait to try more of their products! For now, I’m a happy camper with all this great stuff! P.S. For those of you who like video reviews… I’ve got one up on my YouTube Channel! Check it out for a more detailed review on this awesome makeup. 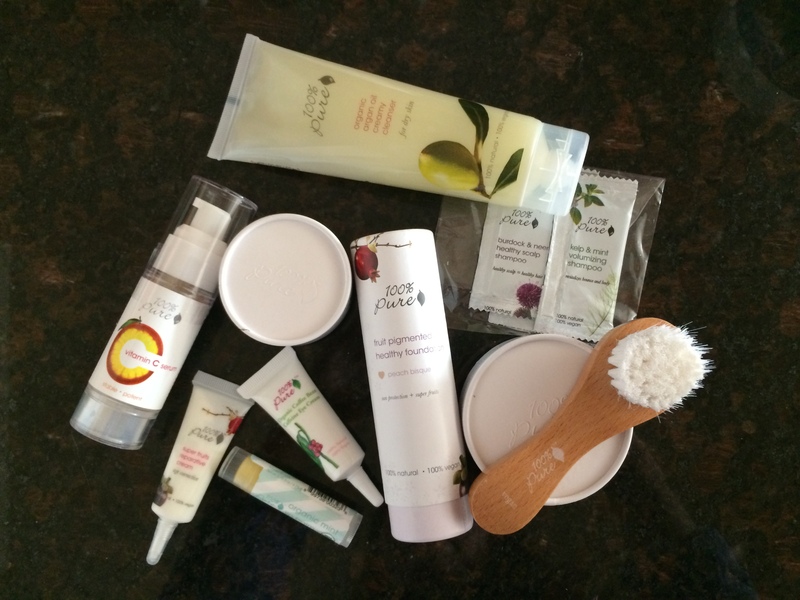 :) I’ll post another review after trying out all the other great stuff they sent!